Creating a viral video hit is no mean feat. 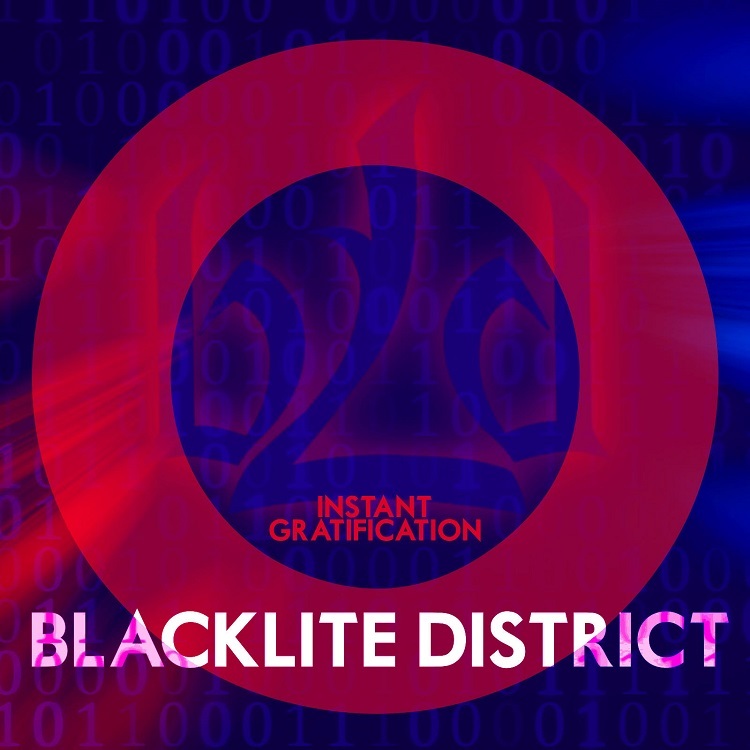 Blacklite District, however, seems to have mastered this very coveted skill with the release of not one but two runaway hit videos for their single “Cold as Ice,” off of their third LP, Instant Gratification. 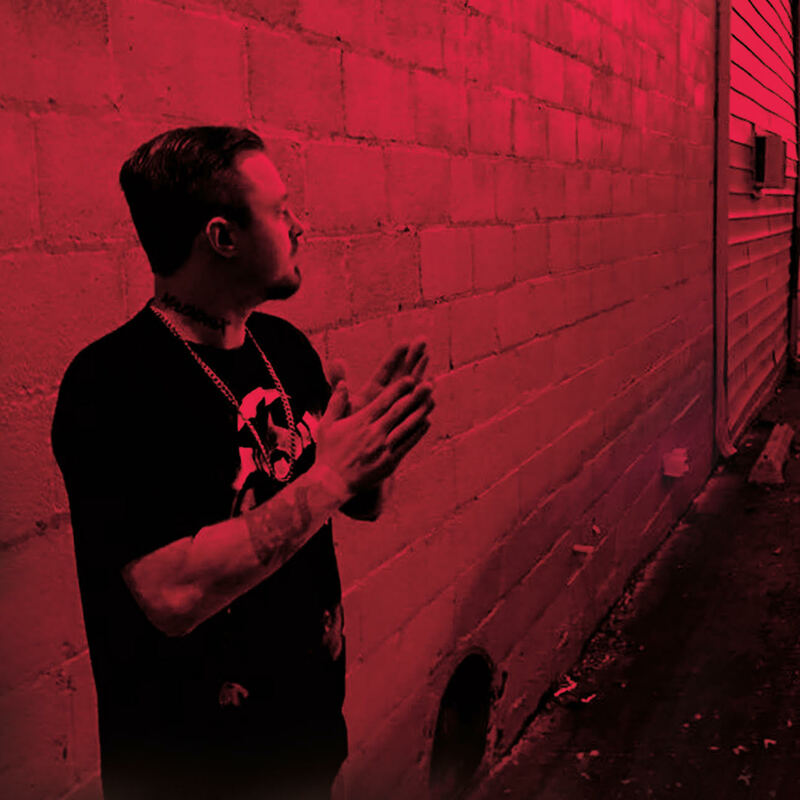 The first video, released on February 24, 2017 and posted by famed radio DJ Lou Brutus the same day, scored 350,000 streams in its first week and later accrued several million since. The second video, featuring imagery from the hit video game Minecraft, has garnered an additional +15 million views since its release on August 23. Not bad for a little electronic rock act out of South Dakota.